Have access to additional materials for learning and integration. 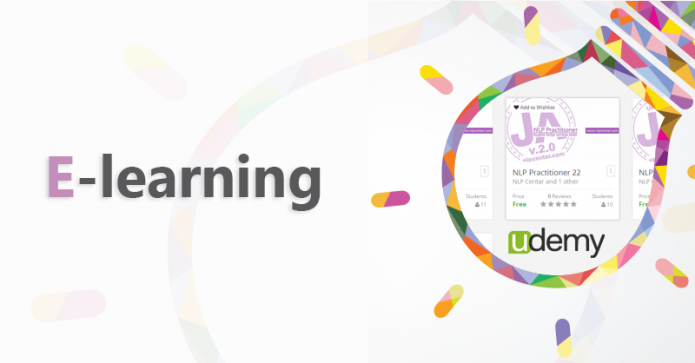 In addition to computer, all users of the NLP Center e-learning platform have the option of accessing materials via Android / iOS apps, which makes this platform available to users at any time. 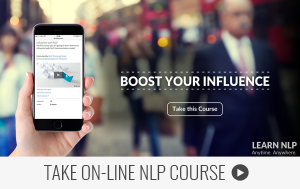 Past experiences show that the combination of trainings and exercises with online support is a great way for participants to effectivly integrate knowledge and improve skills. Our task is to continue to innovate and improve our programs in the future, while your task is only to apply all the knowledge acquired.